Dr. Justin Nichols is originally from Sioux Falls and is a graduate of O’Gorman High School. He completed his undergraduate studies at the University of South Dakota and earned his Doctorate of Dental Surgery degree from the University of Nebraska Medical Center. He has been an essential part of the Prairie Dental Center team since joining us in 2005. With training in Invisalign and certification through the World Clinic Laser Institution, Dr. Nichols can provide you with the beautiful, healthy smile that you deserve. Dr. Nichols is a member of the American Dental Association, an organization dedicated to improving the oral health of the American people. As a dentist, Dr. Nichols’ goal is always to provide exceptional care and make his patients feel comfortable and at ease every time they visit. Dr. Nichols and his wife Kristin have two daughters, Kate and Ellie, and two energetic dogs. In his spare time, Dr. Nichols enjoys playing golf, spending time with his family, and being outdoors. Dr. Mallory Cicmanec (Peck) is a native of Sioux Falls, South Dakota, and she strives to treat each of her patients like family. 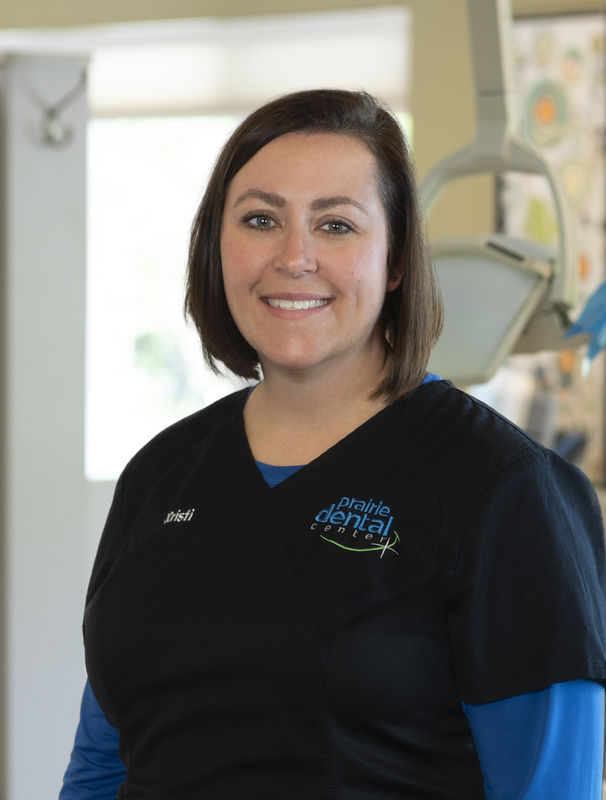 She does everything within her power to maintain the oral health of her patients, emphasizing prevention versus restoration, while making the experience at Prairie Dental Center as stress free and pain free as possible. Dr. Cicmanec (Peck) first attended Purdue University, where she competed in pole vault on the track and field team, before going on to graduate from the University of Nebraska Medical Center College of Dentistry in 2014. She is also a member of the American Dental Association.